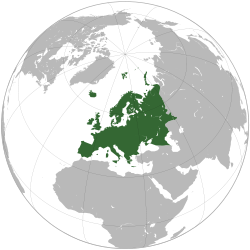 Europe auto hail repair company listings by country. 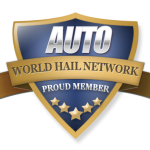 Simply select the Europe hail repair company and get their information for free! If you do not see the company that you are looking for, please let us know. We will add them or find a company in the area for you free of charge! European Hail Repair Companies are ready to help repair the hail damage left on your vehicles and homes after the recent storm. Find information to help you get through the repair process smoothly and easily.